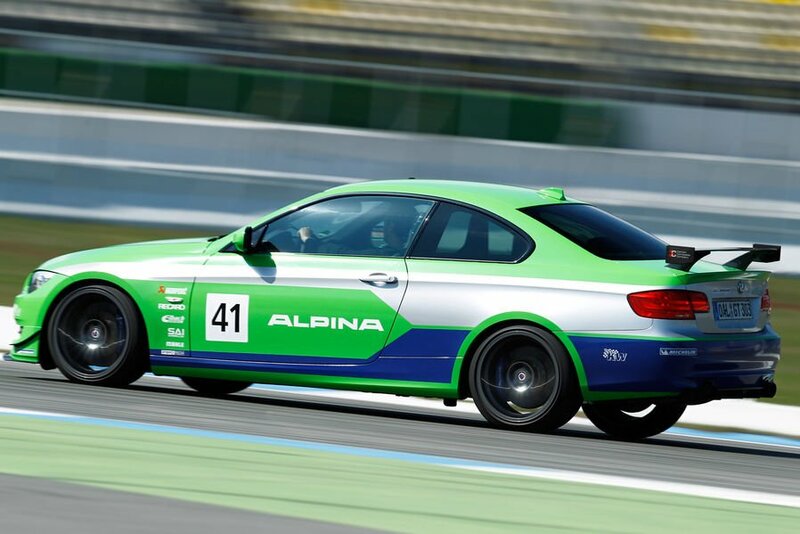 There is a race version of it called Alpina B6 GT3. 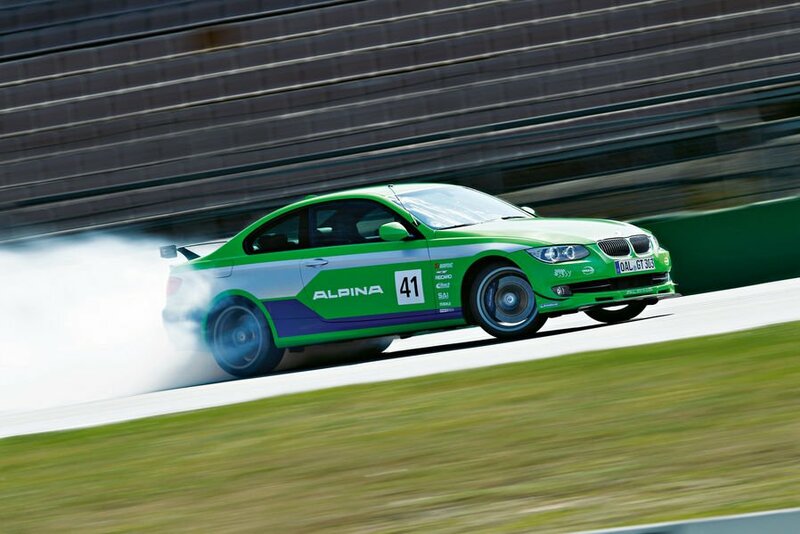 It was very succesful in the European GT3. 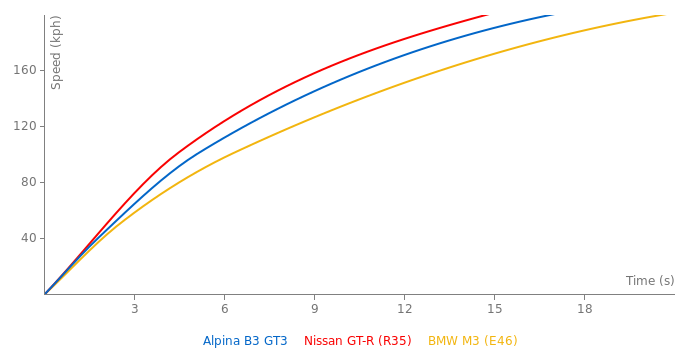 Either the Nordschleife and the Hockenheim laptime was achieved in the 'sport auto Supertest'. With the axle alignment they noticed extreme differences to the serial tolerances which made it significantly faster on track. Plus, the car was on semi-slicks this time. As far as I know they will re-test the car on the HHR with semi-slicks this time (PS Cup). 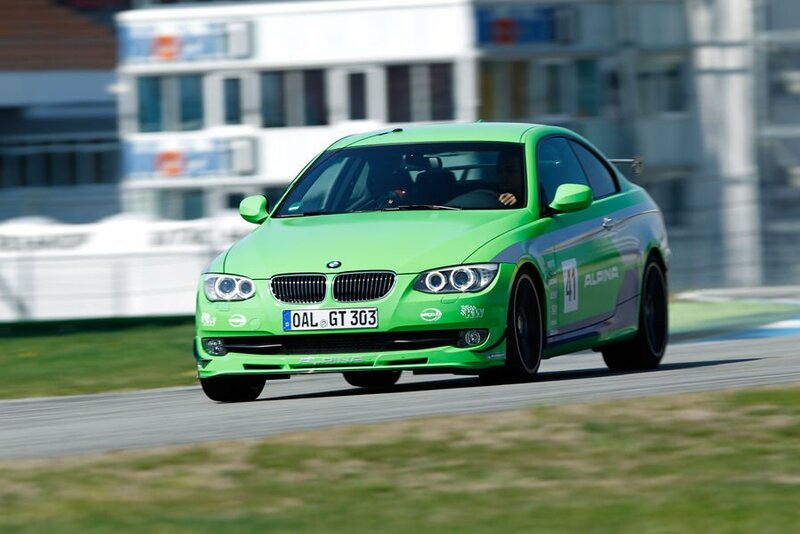 @Hockenheim Short did worse than 1 M coupe. 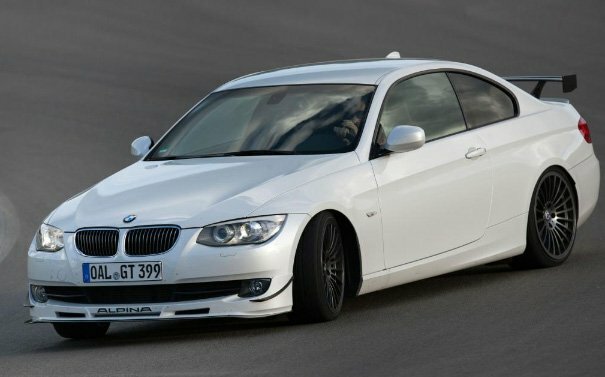 I hope they gonna test it in Nurburgring full. I believe it will be interesting. Nurburgring GP has probably out of 5 layouts. But I don't know what was there. Not a fan of the car inparticular, but i gotta say, i Love the look and shape of that Spoiler! 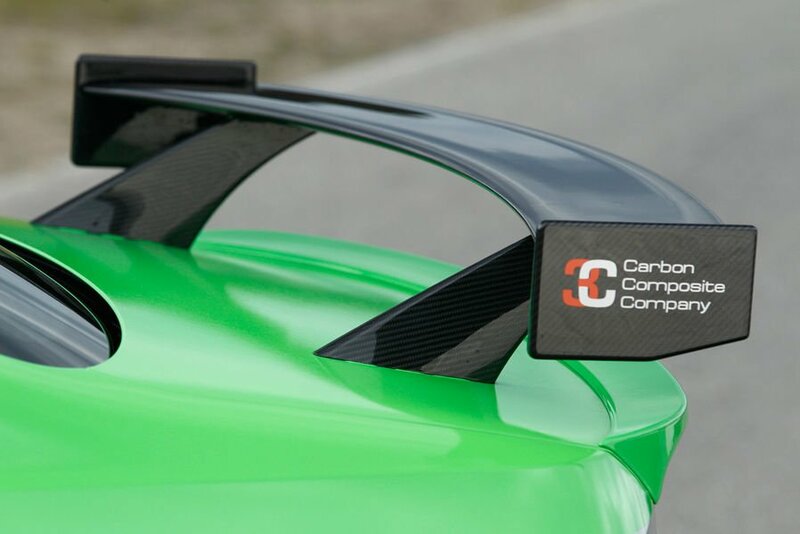 put that on the M3 GTS. It is 100% road legal of course. It has plates so it is road legal. why should it not be? Sorry, but it isn't. "(laugh)"
thank you for add this car! only 99 units will built/are built. Please edit the HHR time: the real deal is 1.14,2 min.